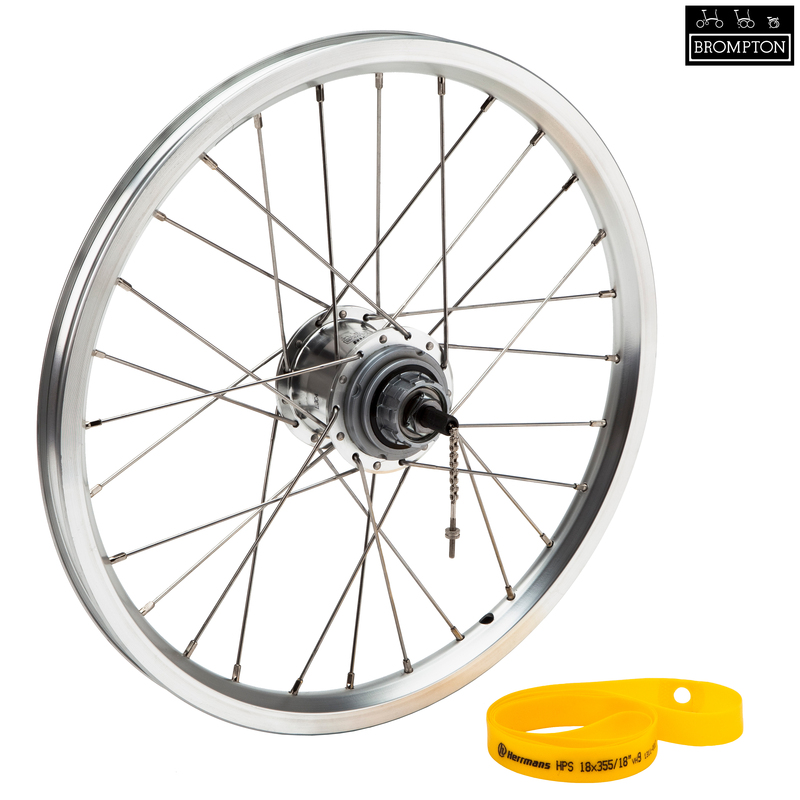 Can I Use The Bwr Hub Without A Derailleur? Can I use this wheel as a 3 speed wheel? How do the 3 gears compare to the standard hub? In theory you could use this wheel as only a 3spd, but this is not something we'd recommend as the gearing ratio's are really messed up. As they are designed around a 6 spd system the jumps between the gears aren't even and the gap between 2nd and 3rd is very large.